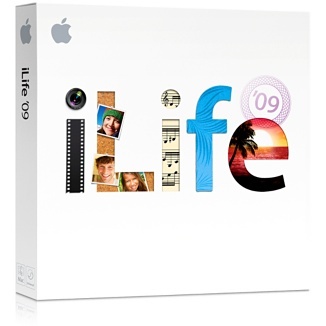 Upgrade to iLife ’09 and get the most out of the photos, movies, and music on your Mac with the latest versions of iPhoto, iMovie, GarageBand, iWeb, and iDVD. Organize and search your photos by faces and places. Make a movie in minutes or edit with precision. Learn to play piano and guitar or record your own music. Create a stunning website and publish it anywhere.